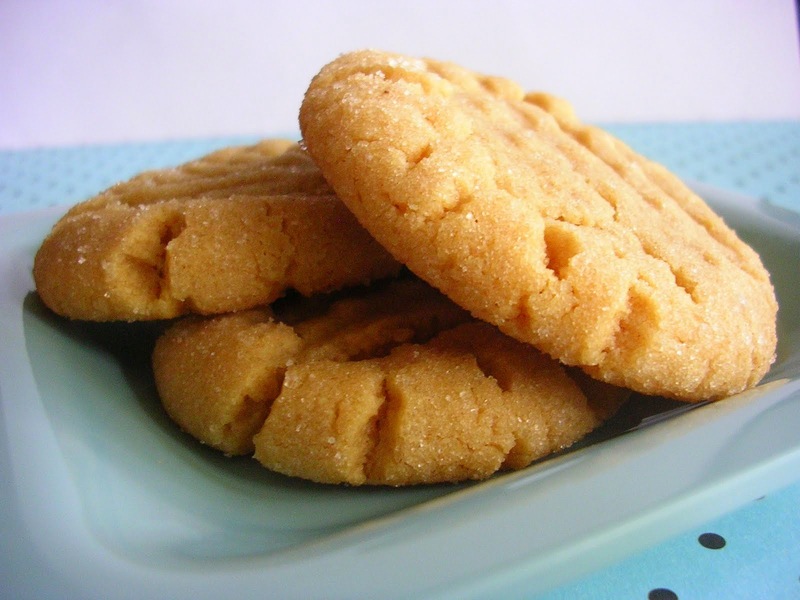 Classic Butter Peanut Cookies best for every one and they like to have.It is best for morning time with hot tea and evening to..So here i bought best cookies recipe it is too easy and simple.. Mix the butter,peanut butter,sugar and egg together. Add the flour and chopped nuts and mix to a firm dough then place rounded teaspoonfuls on greased baking trays and flatten slightly. Preheat the oven when oven is preheated place the metal rack on turntable. Cook convection 170 C for 30-35 minutes or until golden. Leave on tray for 3-4 minutes then transfer to cooling rack store in an airtight tin when cool.